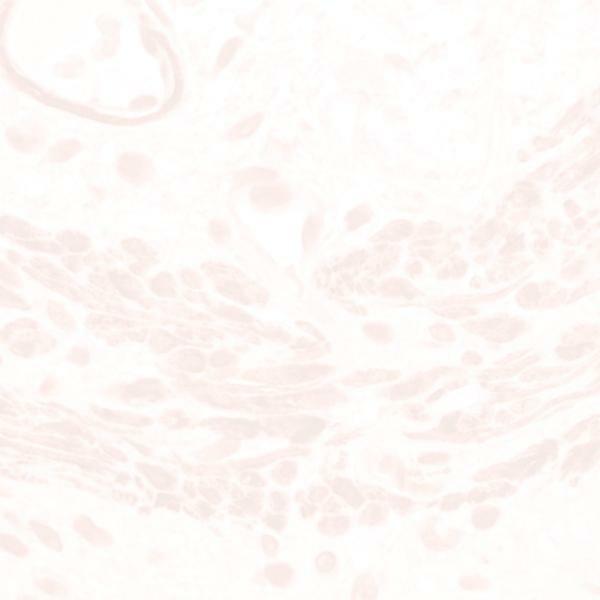 This monoclonal antibody recognizes the products of the MIC2 gene, a glycoprotein (p30/32MIC2) also referred to as the HBA 71 antigen, and detectable in most Ewing Sarcomas (ES). The antigen is also found in some primitive neuroectodermal tumors (PNET) and peripheral neuroepitheliomas. Other small round cell tumors (SRCT) that are commonly included in the differential diagnosis of ES, such as neuroblastomas, lymphomas, and rhabdomyosarcomas, as well as other sarcomas, carcinomas, and neuroectodermal tumors are generally negative. In normal tissues, the antigen is strongly expressed in thymocytes and a subset of pancreatic islet cells.